Although the majority of the locomotives built by Peckett & Sons were saddle tanks, they did build a number of side tanks as well as tender locomotives. Many of their designs shared similarities with one another. In 1942 they designed and manufactured order number 2024 for the Selukwe Peak Light Railway in Rhodesia, Southern Africa. 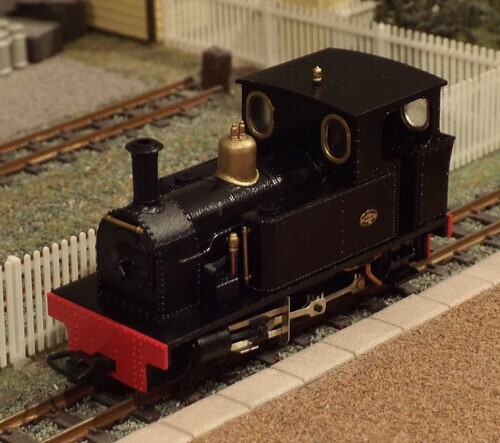 This 0-4-2T locomotive was built to 2’ gauge and was in fact one of three identical locomotives supplied (named Karen, Ivy and Mary). 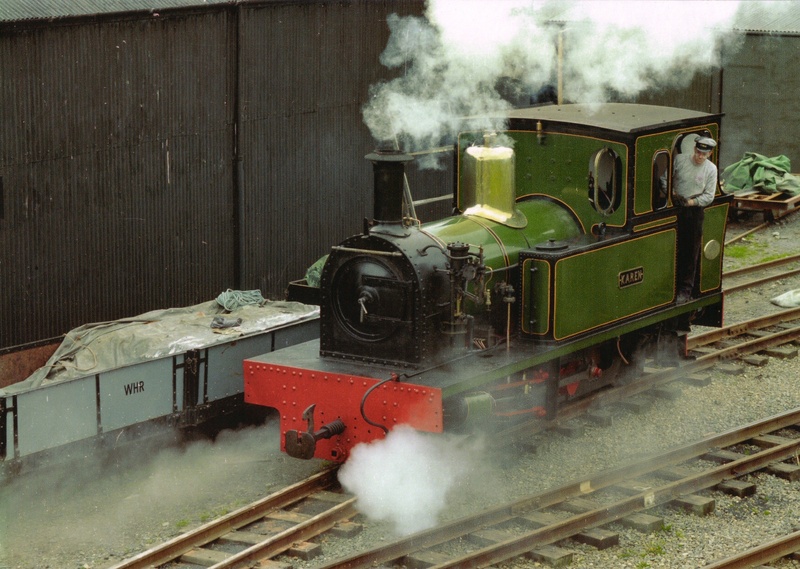 In 1976, Karen was repatriated to the UK and went on to find a home at the Welsh Highland Heritage Railway, Porthmadog. It saw service in the mid-1980’s before retiring to a static exhibit since 1993. 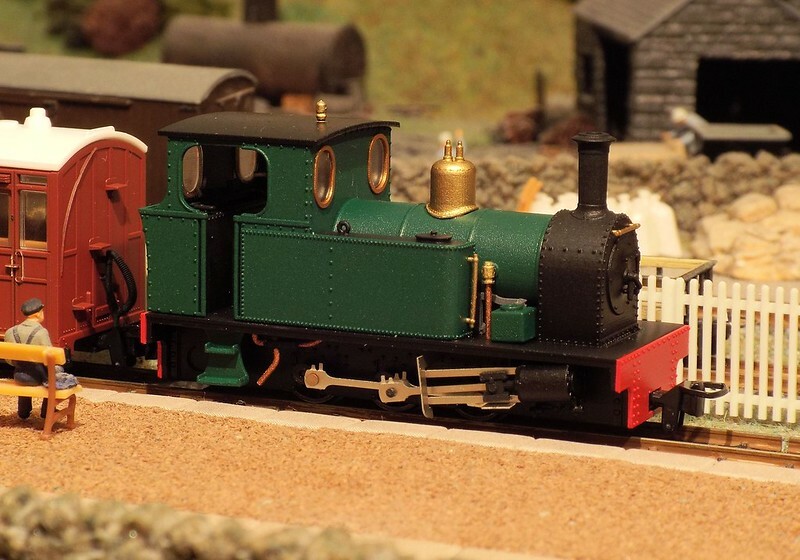 *Image copyright of David Allan, and embedded from the Welsh Highland Heritage Railway Website. 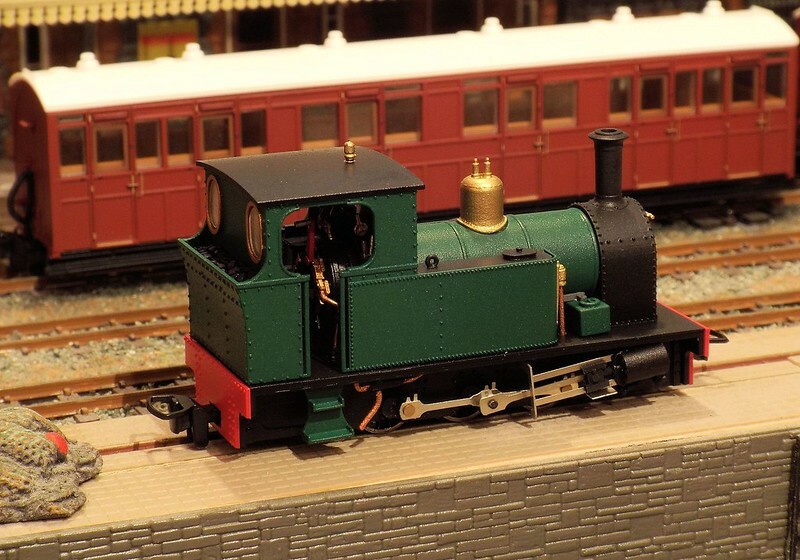 Whilst a freelance model, the St. George Class shares features in common with the Selukwe Peak locomotives. Using the same 0-6-0 chassis of the Atlas Class, the layout above the frames follows the general arrangement of Karen and her two sister locomotives. The shape of the cab, tanks, and the location of the injectors and controls are in keeping other Peckett prototypes, and along with the Saddle tank they make a feasible pair that could have been built for a UK narrow gauge railway. 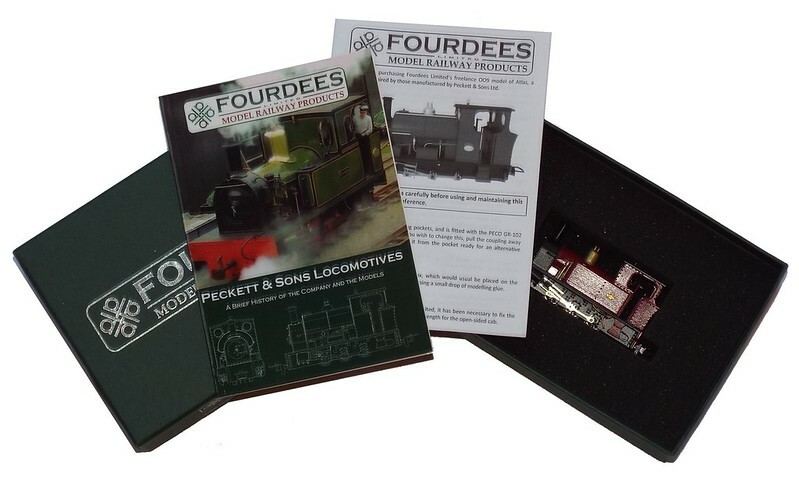 As with all our models, St George is packaged in a collector's box, complete with detailed instructions on the care of the model and a full colour booklet on the background of the model. These are available in our four standard colours, Brunswick Green, Maroon, Black and Midnight Blue. These models are currently at the final stages of production and are being added to our Online Shop as and when they are ready.